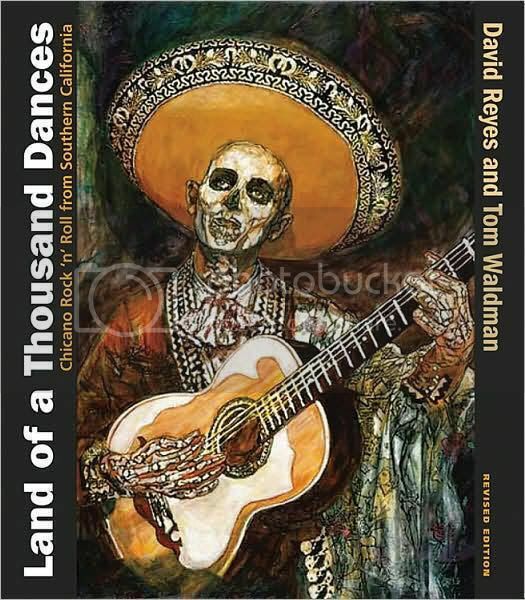 Lysa Flores has been added to the reprint of Land of a Thousand Dances (University of New Mexico Press). The updated version by Tom Waldman and David Reyes, highlights Chicano singers, songwriters, and bands who have impacted the music industry despite previous music scholars having mostly neglected Chicano recording artists in rock history. The authors also investigate some of the historical ramifications of Chicano rock as a movement.